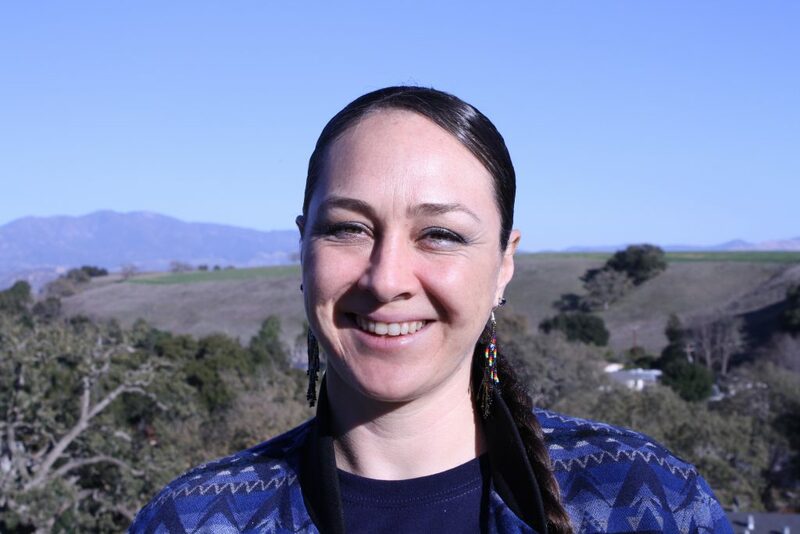 Katya Adachi Serrano, MD is a Family Physician who joined the Santa Ynez Tribal Health Clinic in 2015 and became Associate Medical Director in 2017. She is board certified in Family Medicine and Integrative Medicine. After UCSF Medical School she completed her Family Medicine Residency in Santa Rosa, CA. There, she completed an additional year fellowship in Integrative Medicine during which she obtained certification training in Herbal Medicine, Strain-Counterstrain, and Osteopathic Manipulative Medicine. At SYTHC Dr. Adachi Serrano provides family medicine care to patients of all ages, with a focus on women’s health including all forms of birth control. She runs our Herbal Medicine clinic and incorporates herbal medicine into regular medical care. She also provides Osteopathic Manipulative Treatment (OMT), a hands-on treatment for all forms of musculoskeletal pain and conditions. Her approach to medicine is to honor and respect the whole person, using the best tools of both modern and traditional medicine to achieve balance and wellness. Dr. Adachi Serrano grew up in the Bay Area and is Winnebago (Ho-Chunk) from her mother’s side, from the Thunder Clan. Web Design by Phi Web Studio.